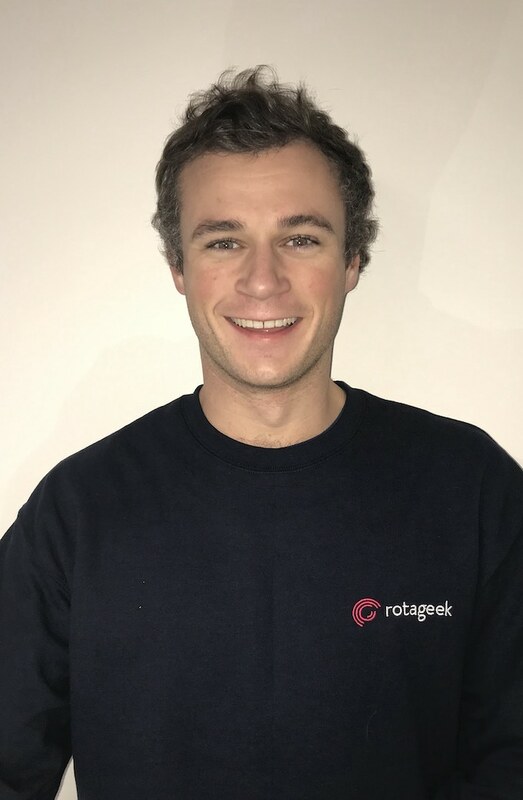 John studied Anthropology at the University of Exeter and is fascinated by culture, history and everything people related. Before joining Rotageek, John worked at an agri-tech startup. Outside of Rotageek, you will find John going to TED talks and playing sports. John is an avid sportsman and will talk about football, rugby, tennis and any other sport to anyone who will listen!